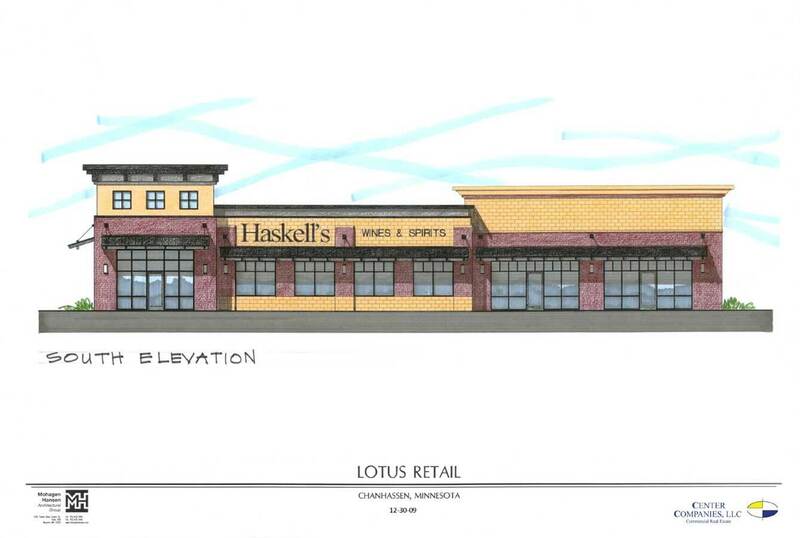 Mohagen Hansen provided architectural design services for the building shell and build-out of a new Haskell’s Wine and Spirits in Chanhassen. The 7,227 sq. ft. facility included coordination with equipment vendors for racking and refrigeration systems.